He had gallbladder removal surgery on Thursday. 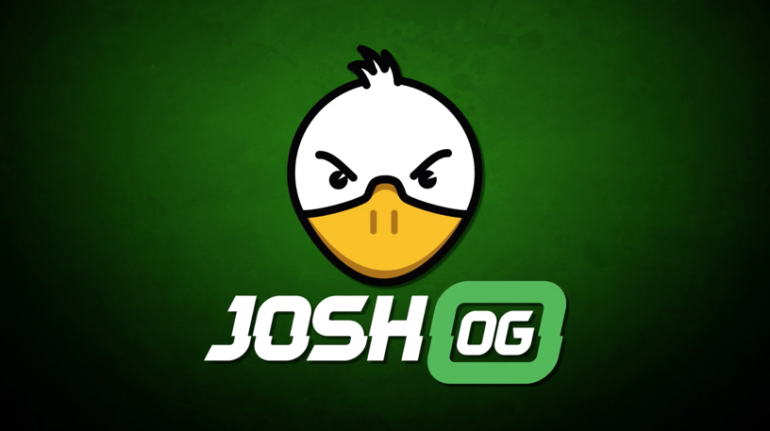 Twitch streamer Josh “JoshOG” Beaver is recovering well following gallbladder removal surgery on Thursday. JoshOG had been preparing for this surgery all week and, according to a tweet posted to his account by his mom, everything went exactly as planned. Gallbladder removal is a common and routine procedure with very low chances of complications. Depending on the method of removal, recovery can take up to six weeks. For now, it looks like MommaOG will be keeping JoshOG’s fans in the loop.